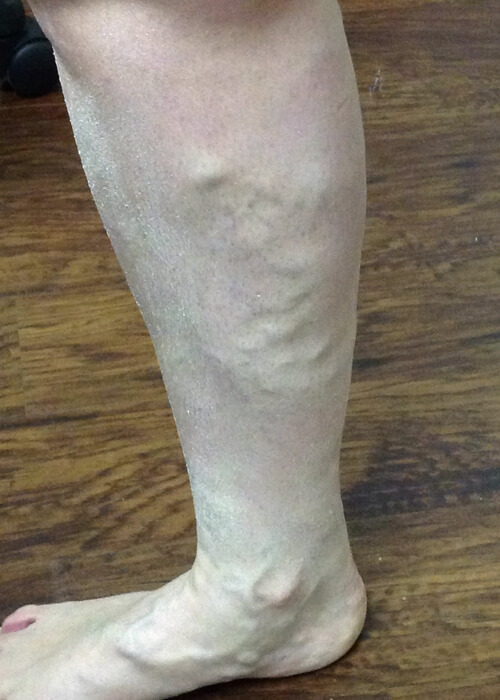 Unsure about vein treatment? 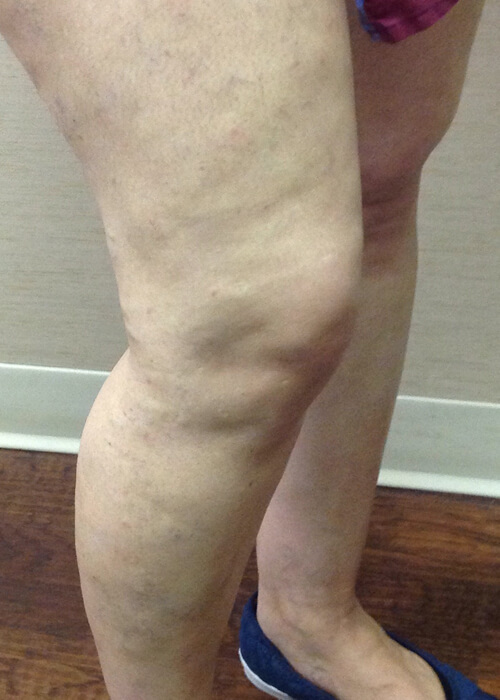 See before and after photos for patients of Palisades Vein Treatment Center in New York and New Jersey. 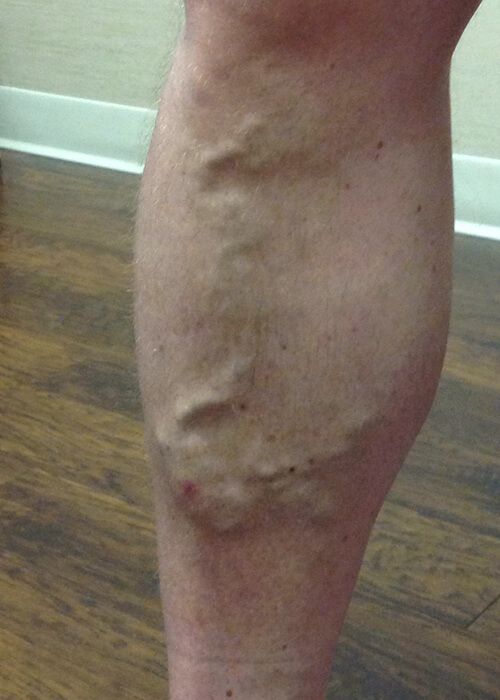 This gallery will show the amazing results that can be accomplished with vein treatment. 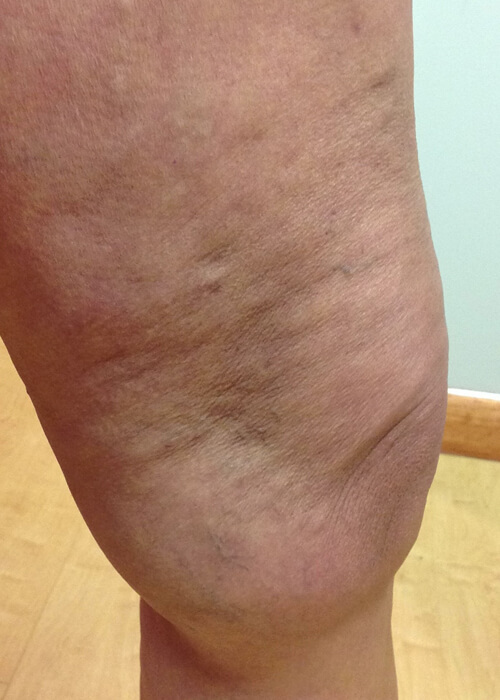 Choose from one of our many treatment options including ambulatory phlebectomy, radiofrequency ablation, sclerotherapy, and more! Call and schedule your free consultation today. Our team will help you choose the treatment that’s right for you. Palisades will have you loving your legs again. 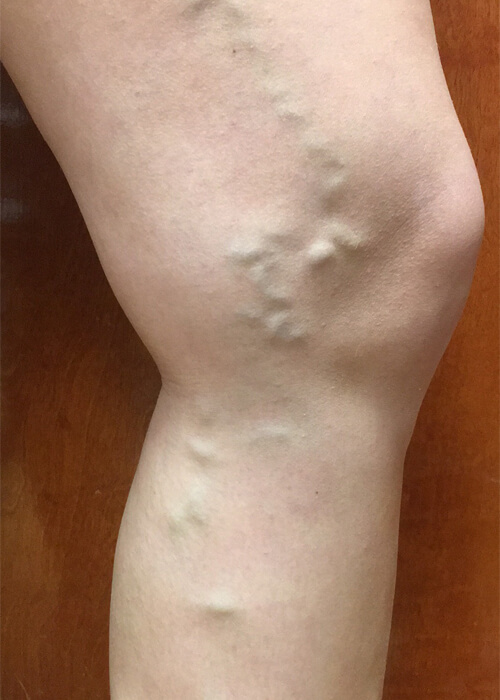 The medical information on the Palisades Vein Center and Medical Spa webpage is provided as an information resource only, and is not to be used or relied on for any diagnostic or treatment purposes. This information is not intended to be patient education, does not create any patient-physician relationship, and should not be used as a substitute for professional diagnosis and treatment. 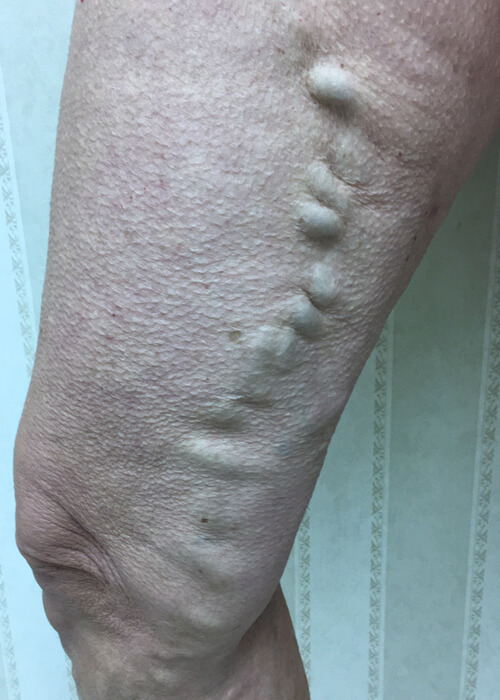 Please consult your health care provider, or contact Palisades Vein Center and Medical Spa an appointment, before making any healthcare decisions or for guidance about a specific medical condition. 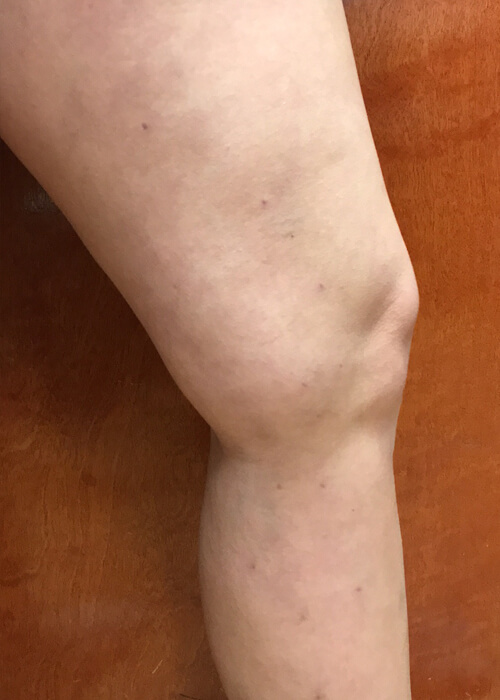 Palisades Vein Center and Medical Spa disclaims responsibility, and shall have no liability, for any damages, loss, injury, or liability whatsoever suffered as a result of your reliance on the information contained in this site. 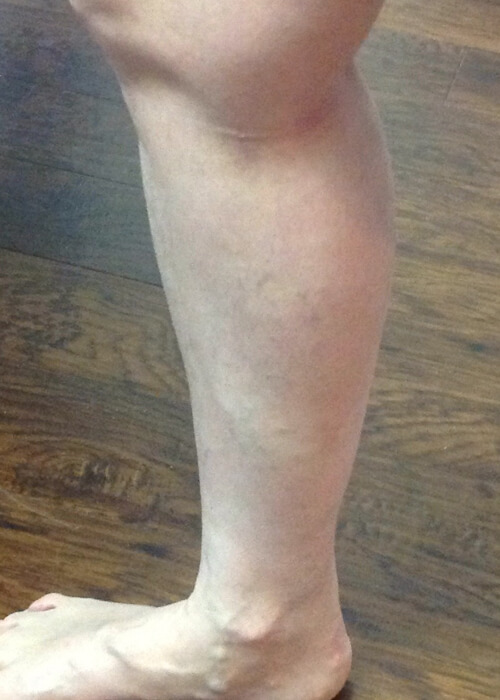 Palisades Vein Center and Medical Spa not endorse specifically any test, treatment, or procedure mentioned on the Palisades Vein Center and Medical Spa website. If you think you may be suffering from any medical condition, you should seek immediate medical attention. 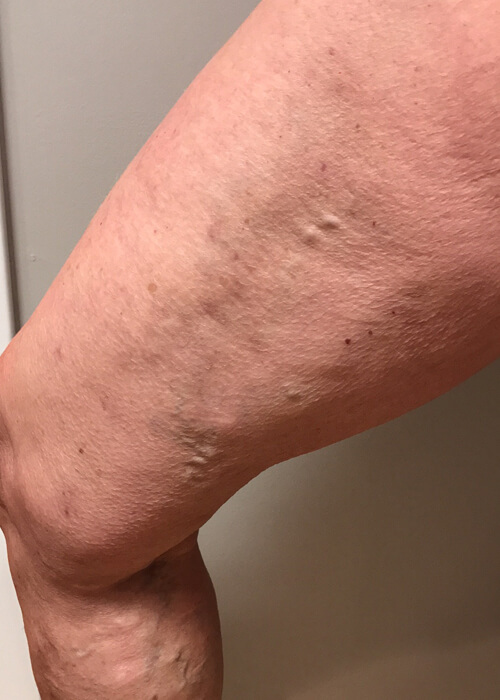 You should not delay seeking medical treatment, disregard medical advice from your physician or delay any treatment because of information disseminated on the Palisades Vein Center and Medical Spa website. Results depicted on our webpages are typical but are not guaranteed. 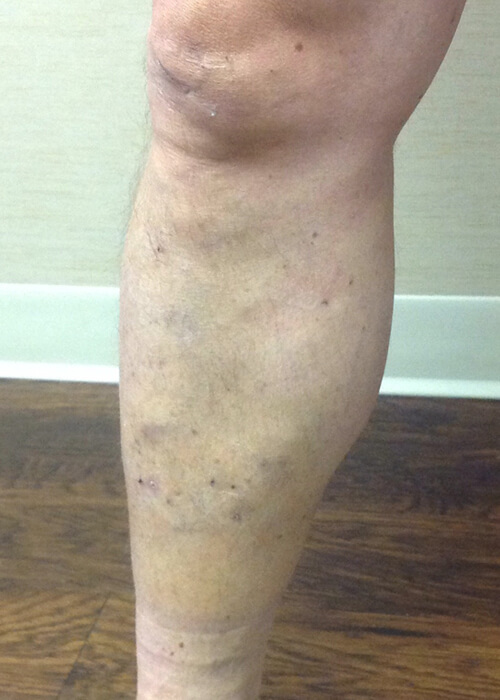 Medical results are often patient specific and may vary.